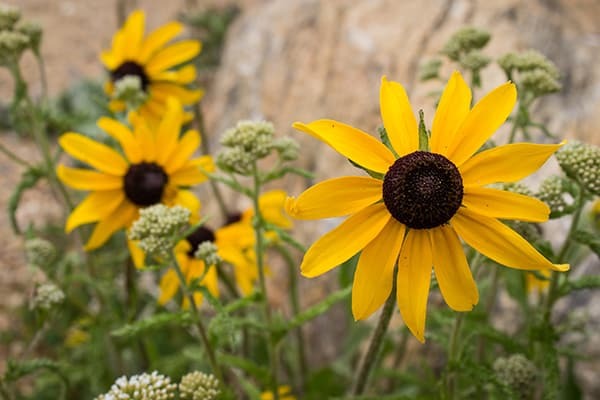 Are you interested in conserving water through low-water-use landscaping? A number of plants can be grown in the our area with no-to-moderate supplemental irrigation once the plant is established. Rainwater is one way to increase the quantity of available water for our cities. 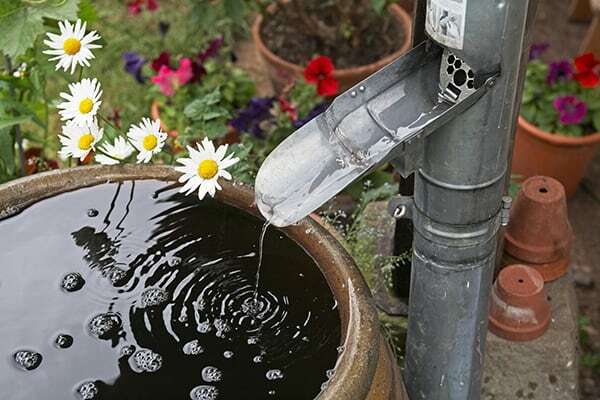 Approximately 40 percent of all urban water use is for irrigation, and rainwater captured in water barrels is a simple way to meet the needs of outdoor plants.